In late 2014, British combat troops were withdrawn from Afghanistan. 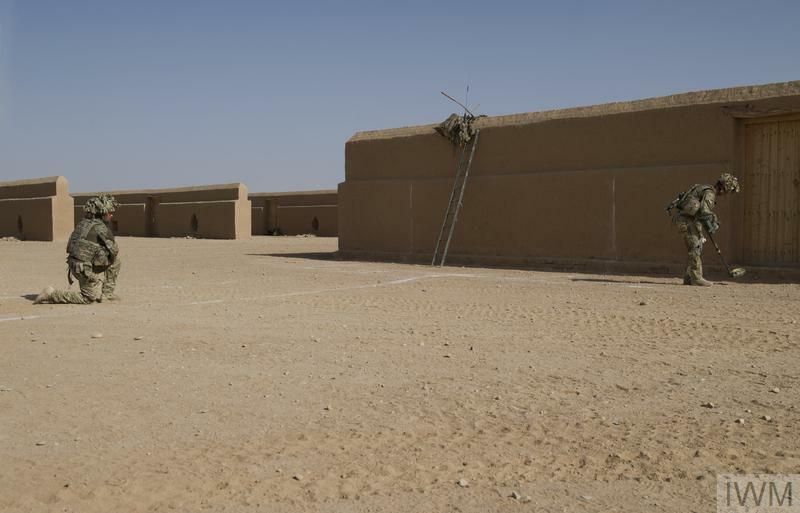 The huge base at Camp Bastion, which had been the central hub of British military operations in Helmand Province, was reduced in size and handed over to Afghan forces. Afghanistan has entered a new transitional phase. British troops continue to help train and advise the Afghan National Security Forces, but are no longer engaged in active combat operations. So after 13 years of conflict, the British military can take stock and look back on the challenges it has faced. Major General Richard Nugee, Chief of Staff of International Security Assistance Force (ISAF) Joint Command, reflects on how the experience of Afghanistan has impacted on the British Army. Brigadier Rob Thomson, Deputy Commanding General for Regional Command Southwest, reflects on what the war in Afghanistan has meant for the British military. Lieutenant General John Lorimer, Deputy Commander of International Security Assistance Force (ISAF), reflects on the effects of the war in Afghanistan on the British military and some of the lessons learnt.